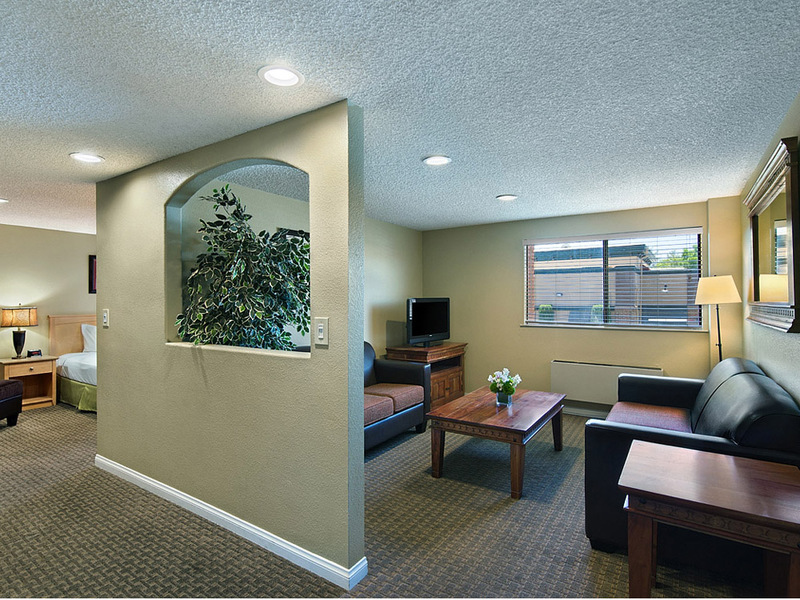 Looking for an extended home away from home? 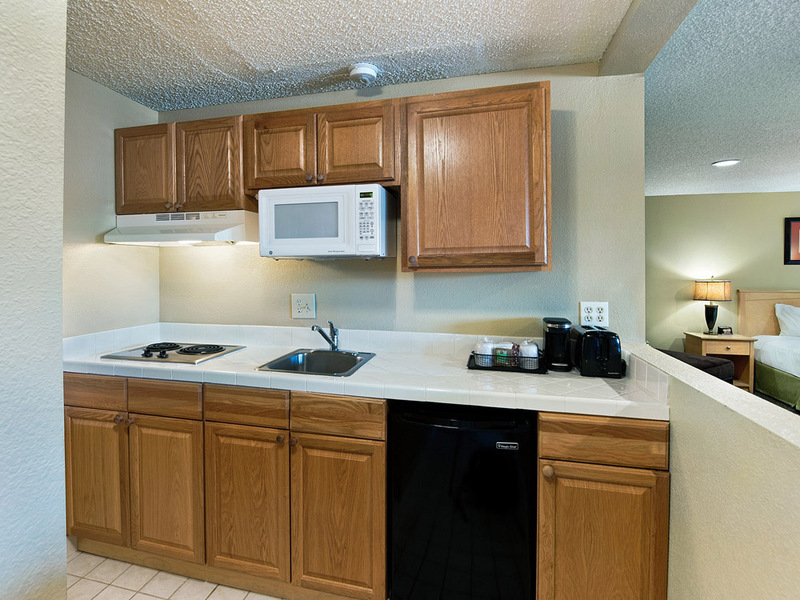 Look no further than the Oxford Suites Lancaster! 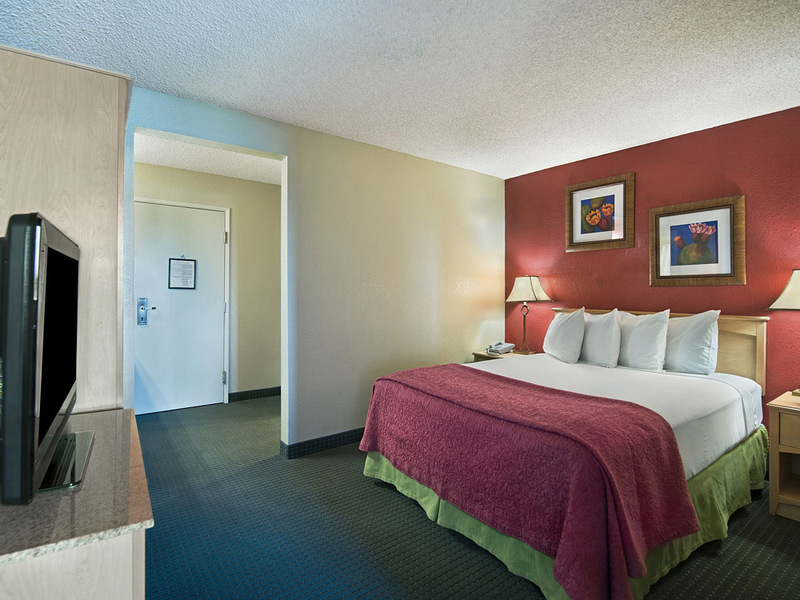 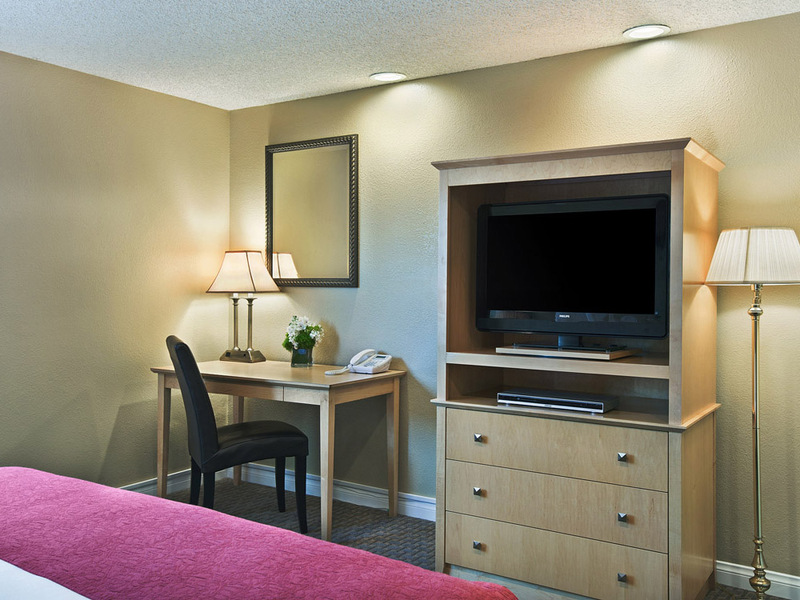 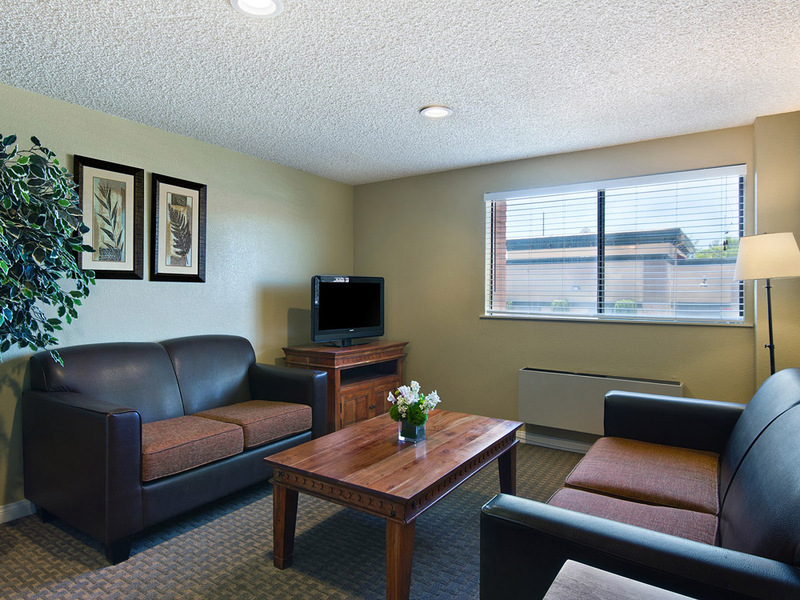 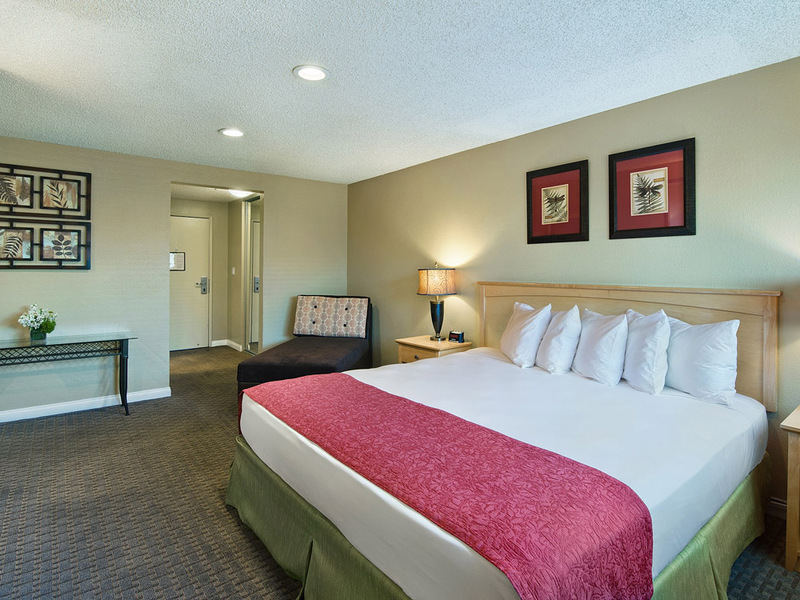 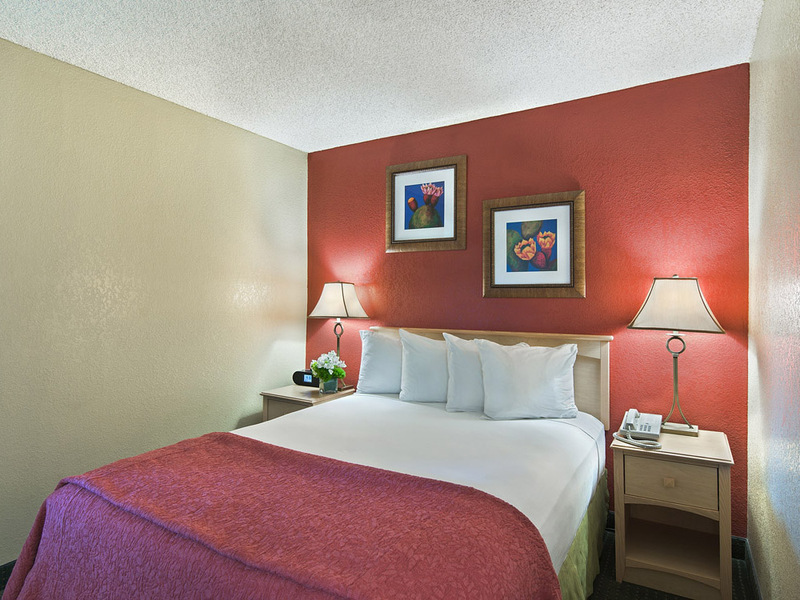 Our convenient and comfortable stay package features our standard amenities and uncompromising service. 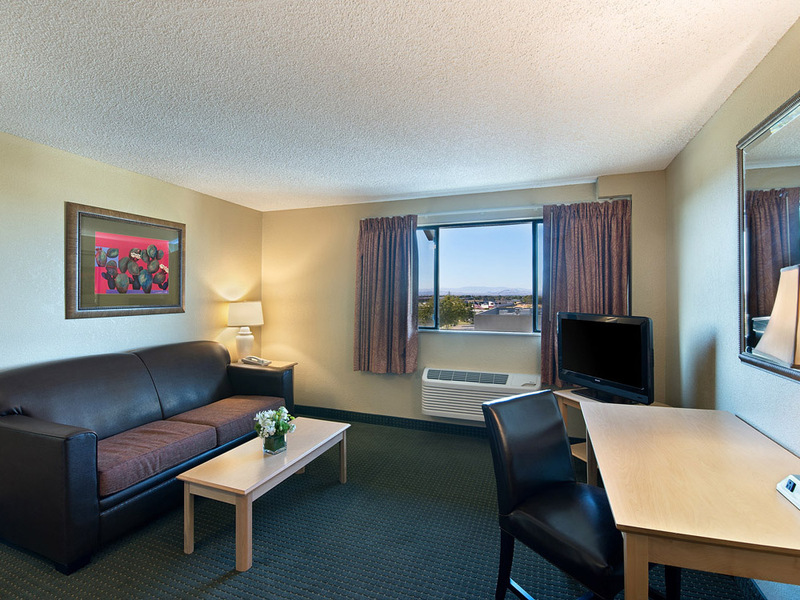 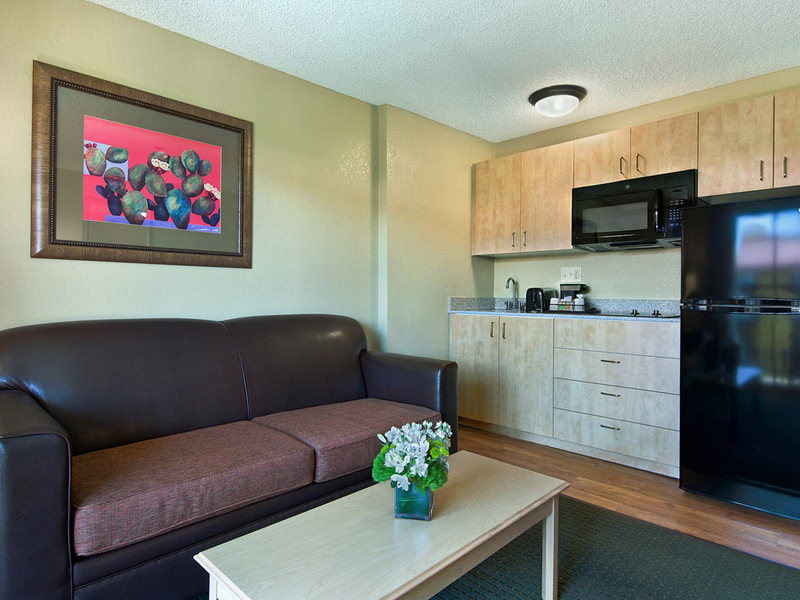 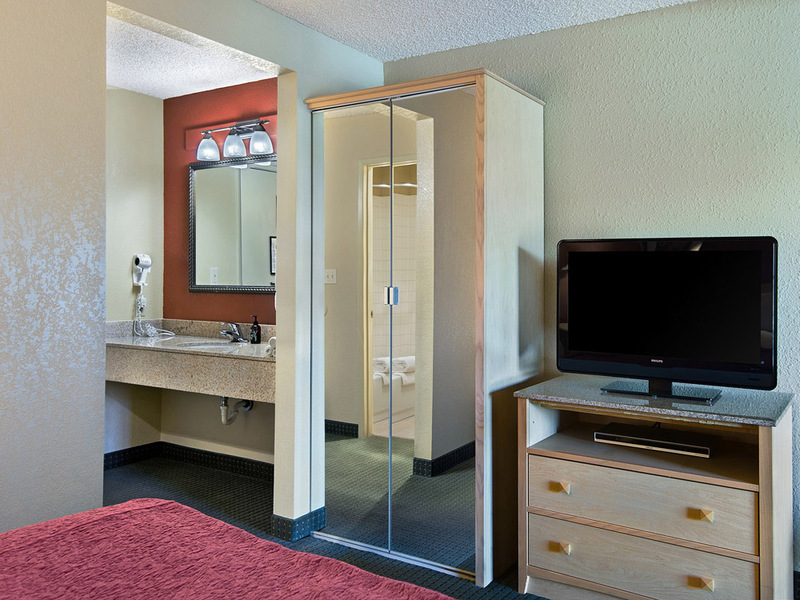 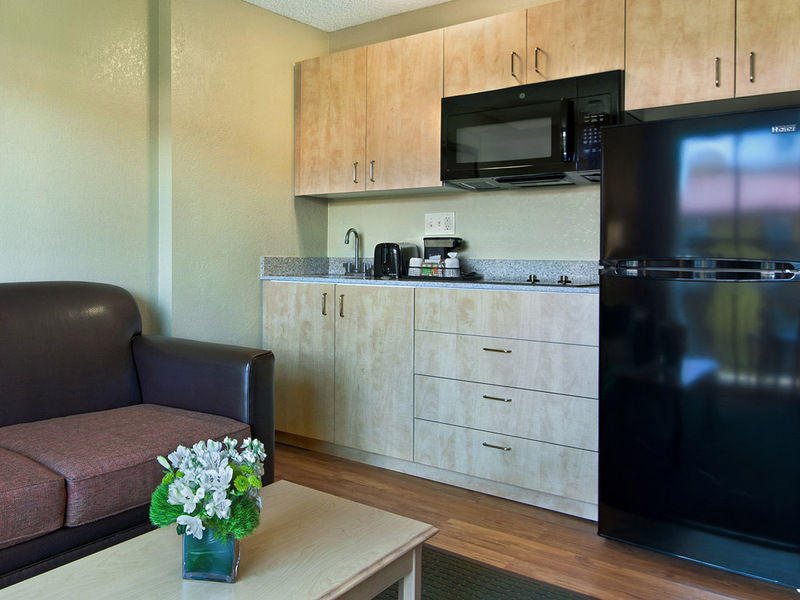 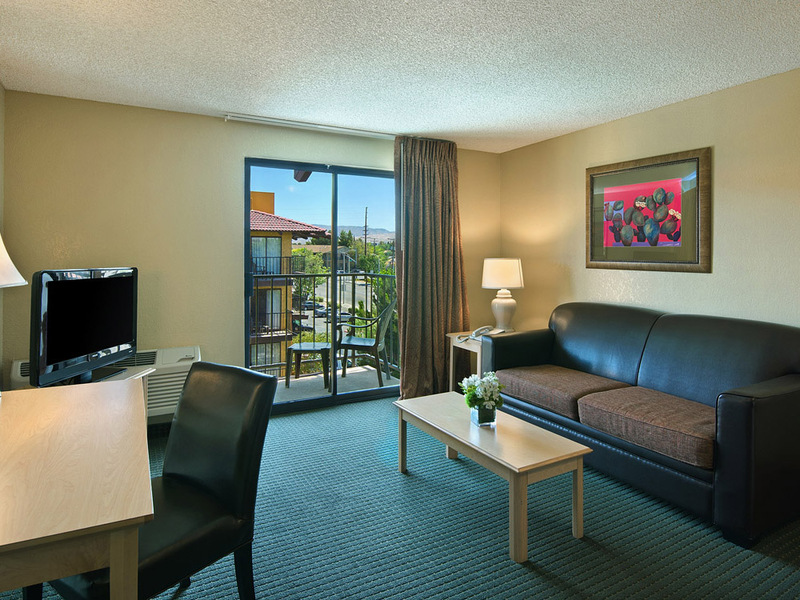 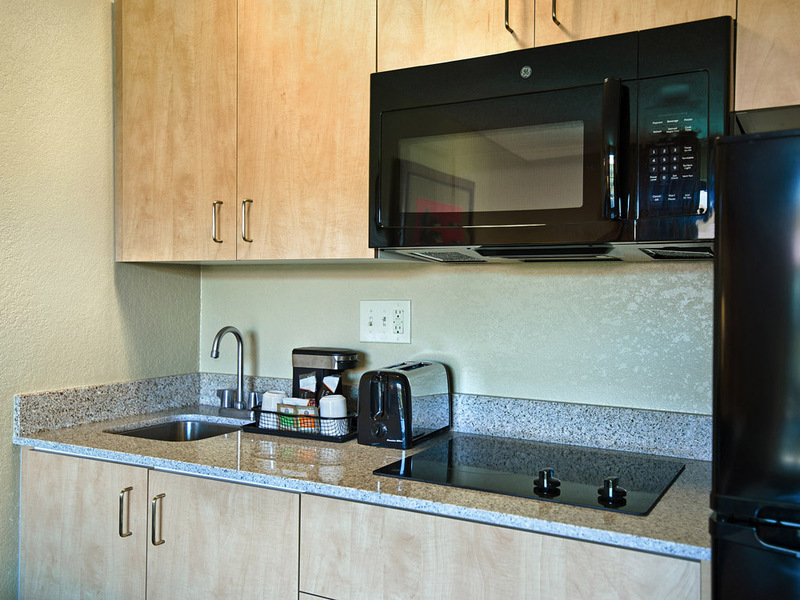 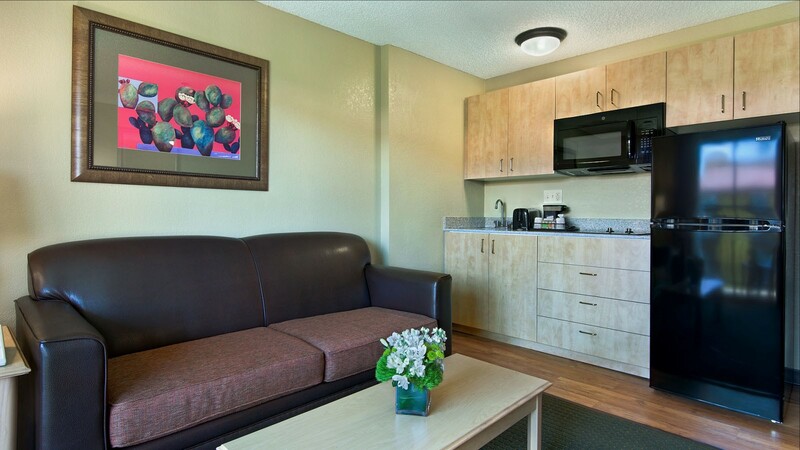 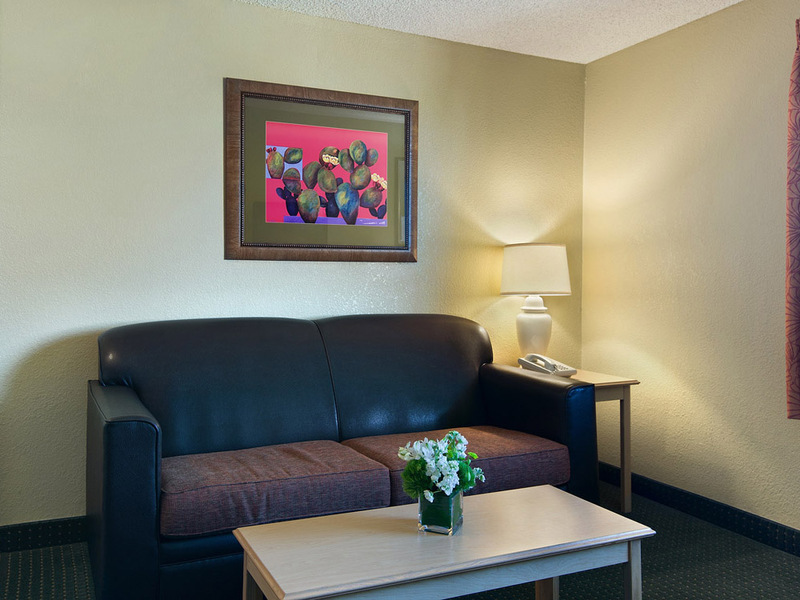 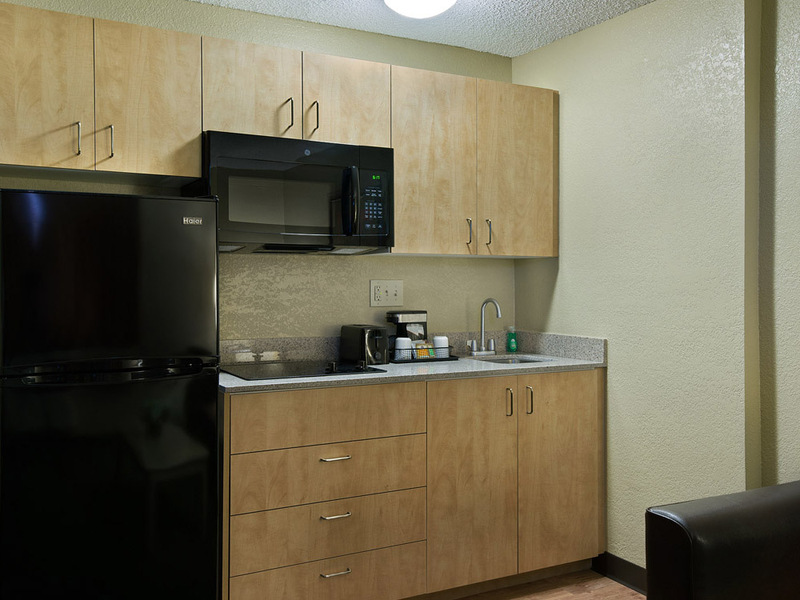 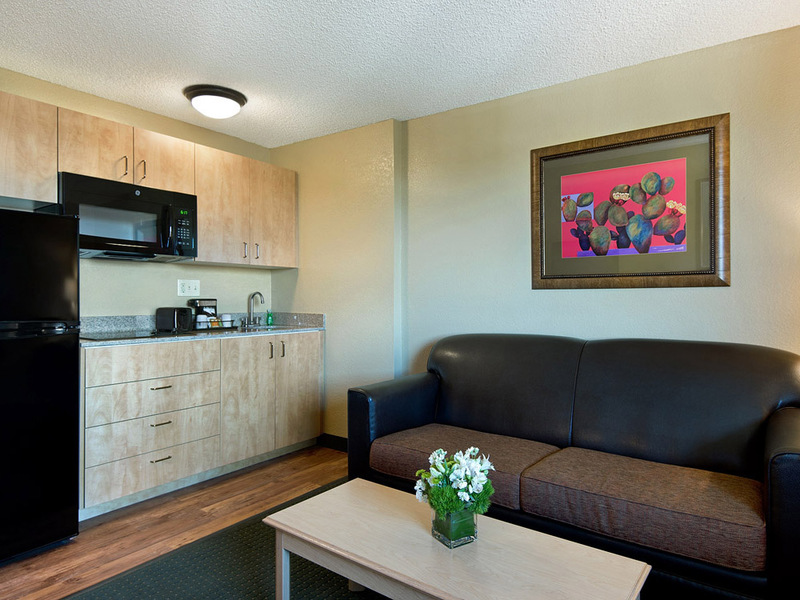 Whether you're here for six nights or more than sixty, enjoy the essence of home in our extended stay suites.